If you're convicted of forgery in Redmond you will face serious repercussions that could dramatically alter your life. Not only will you likely spend time in jail, your reputation could be destroyed. Forgery in Washington State is defined as trying to defraud an organization or person by falsifying a written document, or putting it forth while aware of its fraudulent nature. Common forgery crimes include embezzlement, theft, altering medical prescriptions, and credit card fraud, among others. As a Class C felony, forgery is a serious crime that incurs a criminal record and serious penalties, so it should never be underestimated. 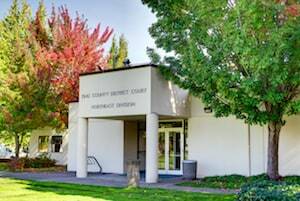 The Redmond forgery lawyers at the Washington Law Office of Jason S. Newcombe will defend your interests in an effort to keep you out of prison, and avoid other punishments. If you're convicted of any forgery crime in Washington State, you could face repercussions that go beyond a judge's sentence, like losing your job. Our professional lawyers will aggressively fight to protect your legal rights by pursuing the dismissal of your forgery charge. If it's not possible to do so, our Redmond forgery attorneys will do whatever the law allows to mitigate your punishments. 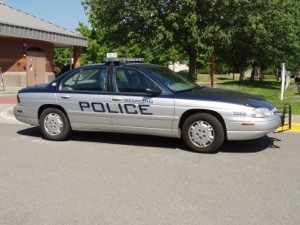 If you've been charged with forgery in Redmond, the court views this as a form of identity theft. 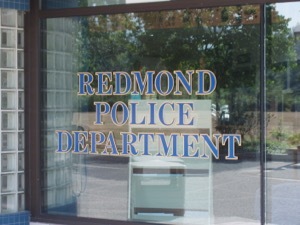 Your Redmond forgery attorney will work with you in an effort to develop a strong defense. Prosecutors routinely seek maximum sentences in forgery and identity theft cases by showing how the actions of the accused damaged the credit of the innocent victim. We urge anyone accused of forgery to seek legal counsel before speaking with the police or prosecuting attorney. We can help prevent you from saying anything that could be used by the prosecution as they build their case against you. We will then conduct an independent investigation of your case, and if we discover that any of the evidence was obtained illegally, we will move to have your charges dismissed. Developing a legal defense takes time, but our Redmond forgery lawyers have more than 30 years of collective legal experience which they will utilize on your behalf. Our goal is to resolve your case as quickly as possible, fighting to protect your reputation so that you can move forward with your life. Throughout the legal process process, your forgery lawyer will offer you sound legal counsel when you need it most. Your initial consultation is cost-free, and if you're concerned about paying legal fees, we can work out a payment plan that suits your finances. Don't let a Redmond forgery charge derail your life. Instead, contact our professional law office so that you can defend yourself against serious forgery charges.